Hey London Strumpet supporters! 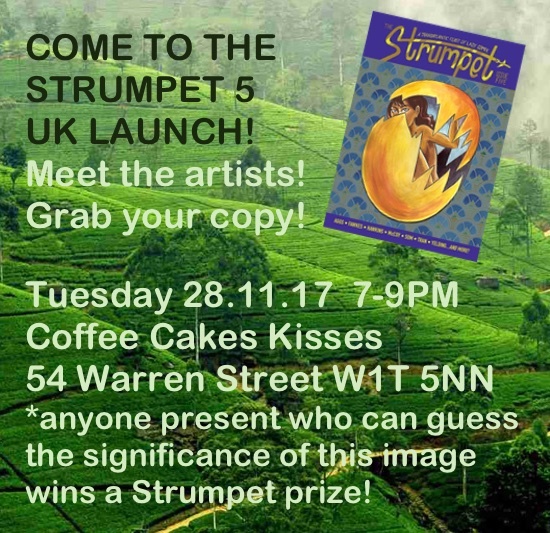 We're so excited to announce our UK launch for Strumpet 5! Leave comments with any questions! 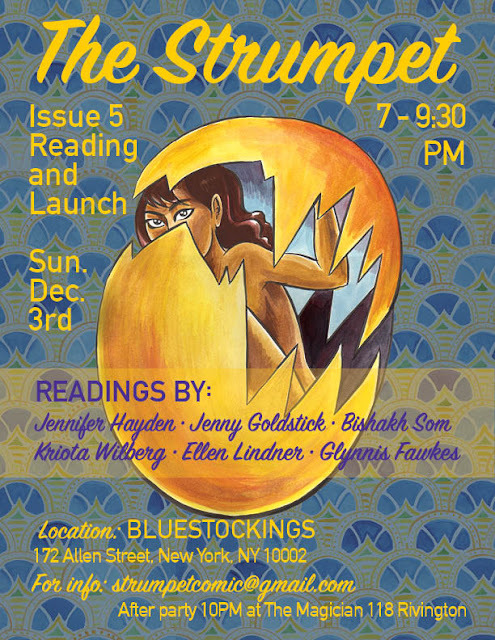 US Launch Strumpet 5 - With Readings! We are ready to announce our US launch!